Many local veterans have come to Beauport Hearing Care seeking professional help with their hearing needs. Hearing loss and tinnitus are the two top claims at the VA for vets of all ages. We learned that many of our local veterans have questions about their hearing and hearing aids. So, we provided hearing aid services and coaching to veterans at no cost. The veterans have been so happy for this help. They want to tell officials about it. Therefore, we are calling all vets to a meeting with public officials to tell their stories about this important issue. Our veterans need local technical support for their hearing health care. Fortunately, a new law now allows the Veterans Administration (VA) to make this needed help available. Hence, we are honored to sponsor an event for veterans to express their need and tell their own stories. Furthermore, vets want the VA to move forward quickly to make local Hearing Instrument Specialist services available to them. CALLING ALL VETS: Come speak about how important local hearing health care services are to you! Some political leaders like Mayor Sefatia Romeo-Thekan, Congressman Seth Moulton, State Senator Bruce Tarr, and State Representative Jerry Parisella have already replied and will be in attendance to hear you. 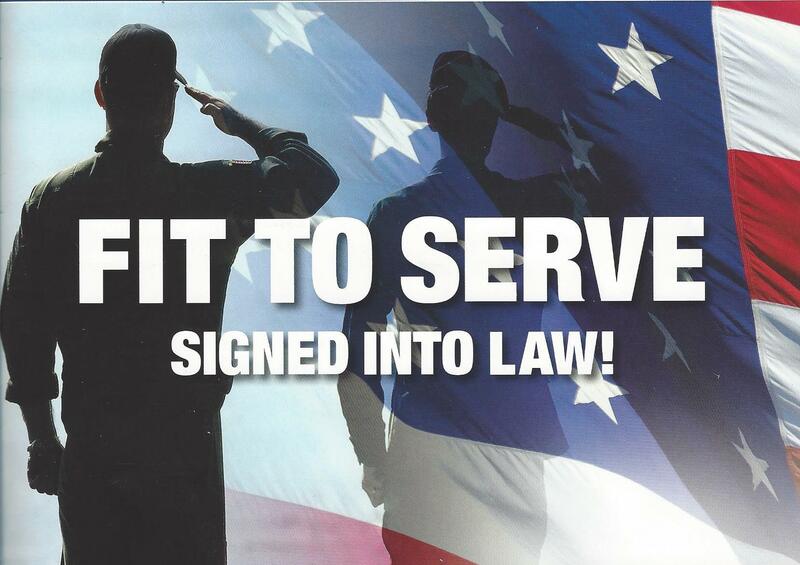 Fit to Serve was passed by Congress and signed into law in December 2016. This new law authorizes the Veterans Administration (VA) to pay practices like Beauport Hearing Care to provide hearing aid services to veterans in their local communities. But the VA must first decide how the law will be implemented. And this is where the voice of veterans is most important! Officials want to hear the real life stories of veterans like you. How did local providers like Beauport Hearing Care help you? Moreover, all veterans should get the kind of services that Beauport Hearing Care has provided at no cost to veterans. Finally, your stories demonstrate how this law should help local veterans.